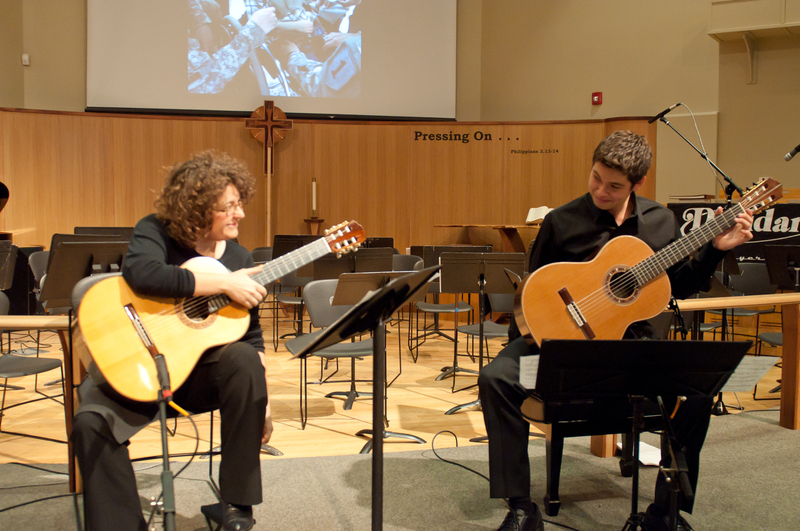 For our 2013 Austin concert, Ben & I partnered with Concordia University and St. David’s Episcopal Church. Our incredible team included Ben & Kim (guitars), Sarasota Director Martha Lopez (soprano), Dr. Karla Hamelin (cello), Dr. Amy Harris (violin), Blythe Cates (soprano), and Robert Summers as our Student & Sponsorship Coordinator. We welcome Lt. Colonel (Ret.) Lynn Smith-Henry as an advisor, the St. David’s Children’s Choir, and our special guest performer Kirby Kelley, the 2009-10 “King of the Blues”. 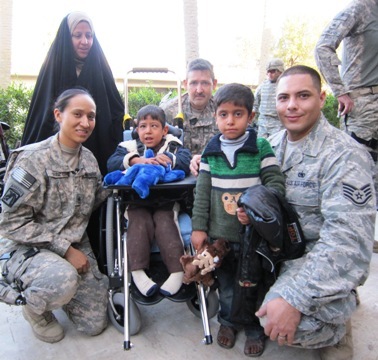 Kirby performed as a soloist and with a group of Austin veterans and a group of supporters. 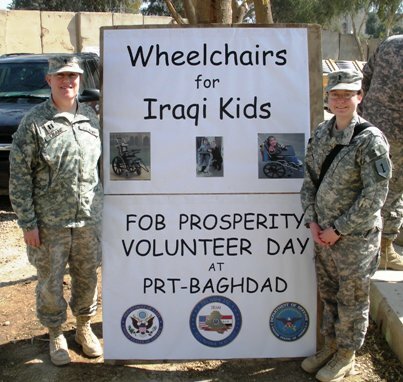 Friends of Ben & Kim chose to dedicate their concerts in support of our cause for the Wounded Warrior Project. The director of the 2011 & 2012 Sarasota concerts, Martha Lopez-Leschke, supported us with the spring edition of her webcast “Pajama Concert Series”. This beautiful voice and piano concert attracted an international audience and raised additional funds for WWP. 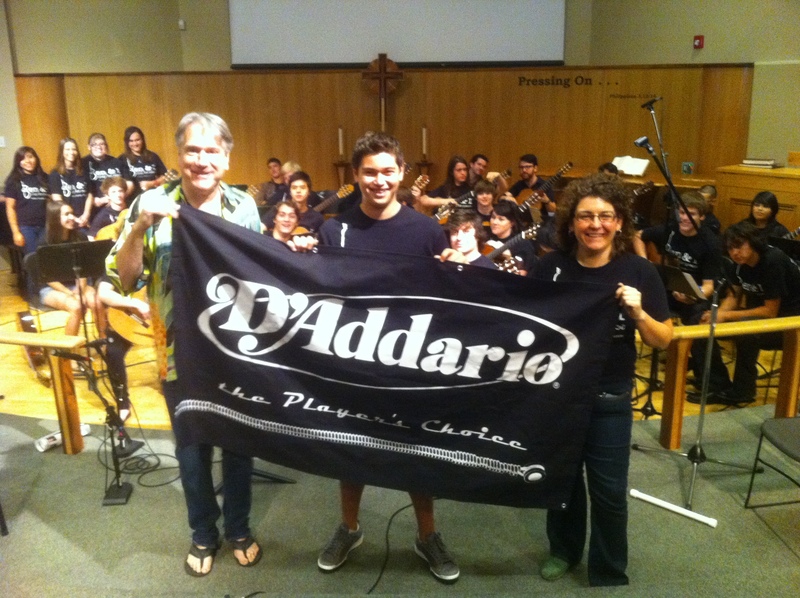 Oklahoma City guitarist and teacher Matt Denman dedicated his farewell high school program concert to our work in May. We were honored that he shared our story with so many young people. The musicians who make up “2012 Team Austin” are members of The Concordia University Instrumental Performance Faculty and a few of their favorite musician friends. Each are are recitalists recognized for their artistry and achievement on the national and international level. As alumni of the most respected music programs in the world, including: Julliard, The Yale School of Music, The University of TX-Austin, and The University of Michigan, they represent the highest level of performance and collaboration in their art. With the exception of Patricia Burnham (Director of Music), they serve Concordia-TX in a part-time capacity as part of their vibrant, eclectic professional lives in education and performance. We were joined by a special guest, guitarist/composer Benjamin Verdery, the Director of Guitar Studies at the Yale School of Music. This was a wonderful reunion for Ben & I, as it was Ben Verdery who introduced us in Maui in 2010! 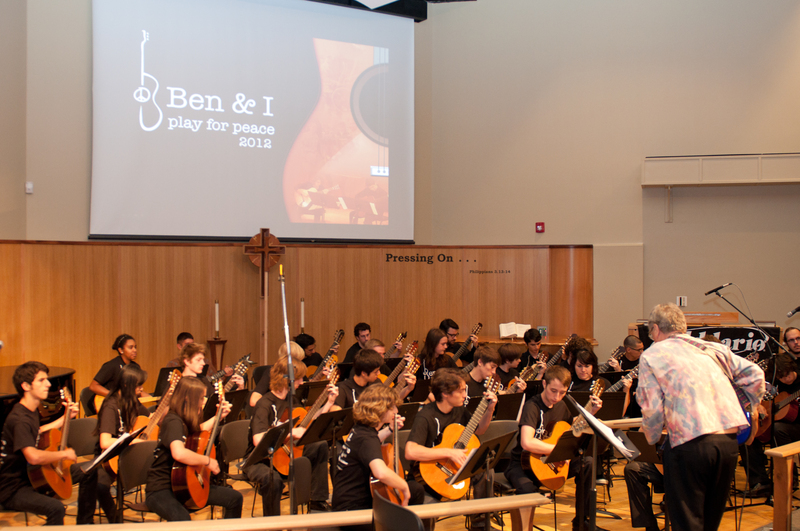 “Ben V” performed a solo set and conducted an Austin “All City” guitar orchestra made up of players from McCallum Fine Arts Community, the University of Texas at Austin, Concordia and Austin Community College.